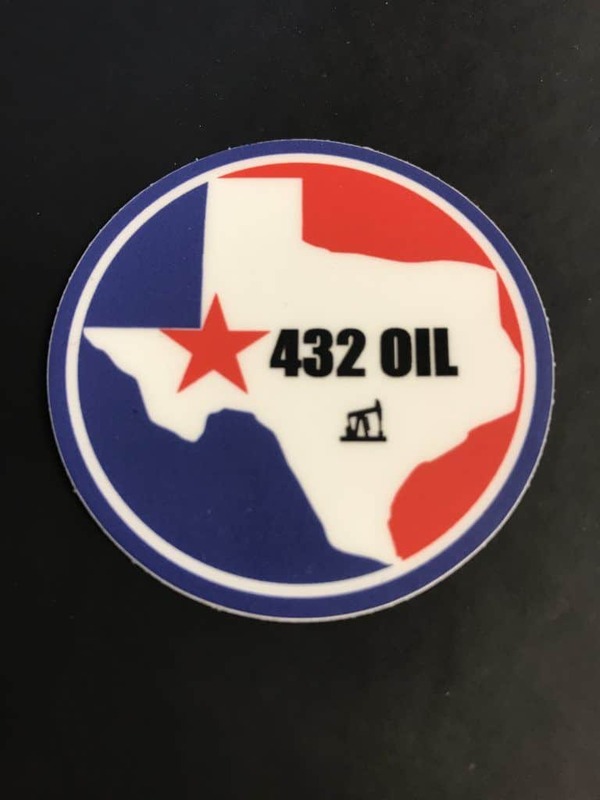 The 432 Oil Decal is a great way to show your loyalty for the great state of Texas and the Oil Fields, specifically the Permian Basin and its area code. 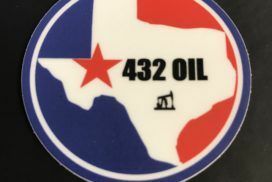 This 2 inch in diameter decal fits perfect on a hard hat, work truck, lunch box or in the office. 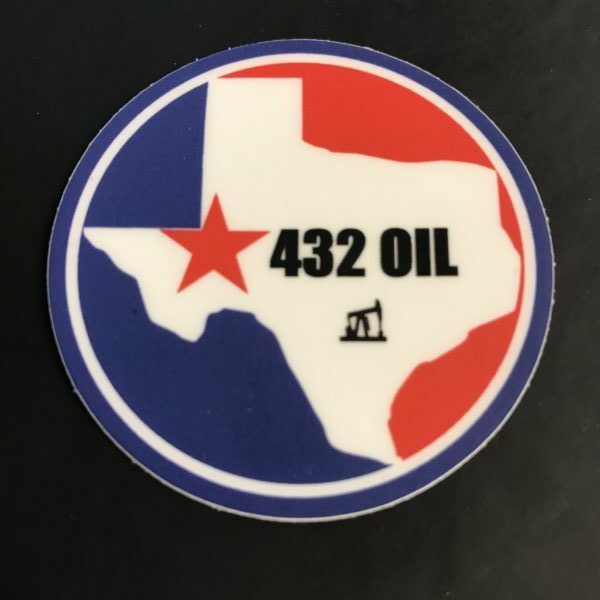 Buy 5 and get 5 FREE! Buy 10 and get 10 FREE!